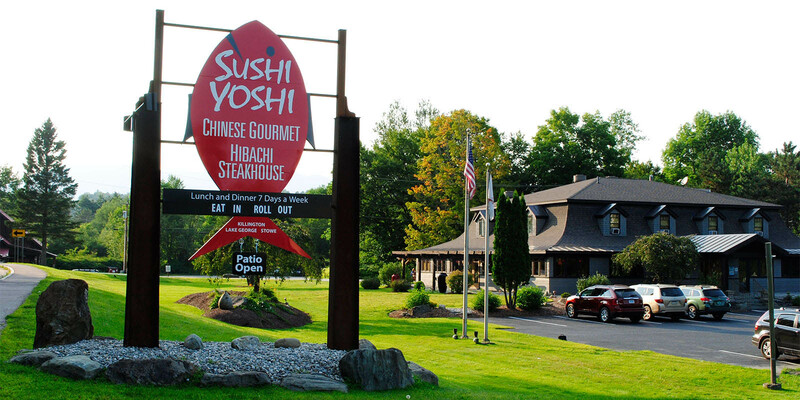 Sushi Yoshi Stowe | Experience Stowe’s best Chinese and Japanese Cuisine, and have a great time with the entire family! 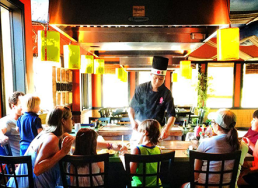 Experience the best in Chinese and Japanese Cuisine, and have a great time with the entire family at Sushi Yoshi Chinese Gourmet Hibachi Steakhouse! 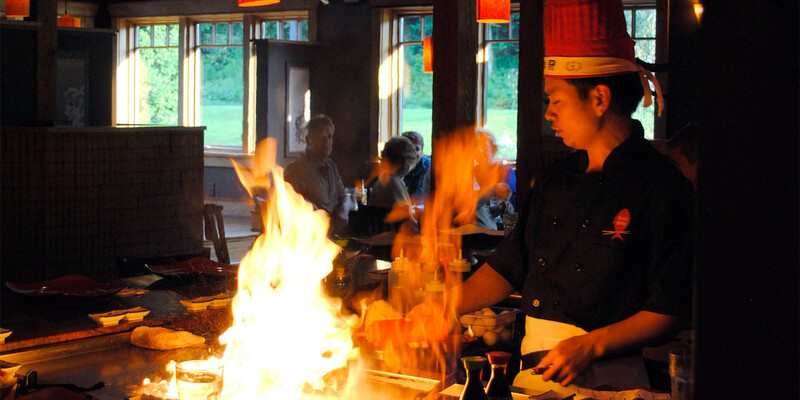 We only take reservations for our Hibachi tables & strongly recommend you make them! 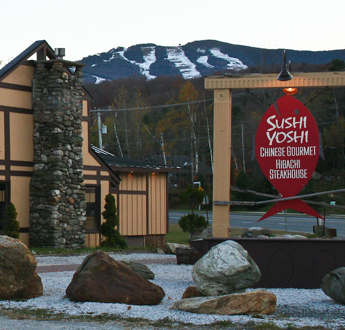 Sushi Yoshi has three locations: Lake George, NY, Stowe VT, and Killington, VT. We are open in Stowe year round. 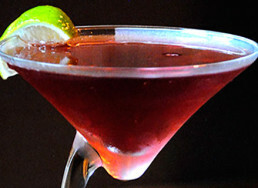 Sushi Yoshi has a talented team of excellent bartenders that can whip up whatever you have a taste for. Relax with a beer or cocktail outside on our porch! What’s better than dinner and a show? At Sushi Yoshi, we have fun for the whole family. 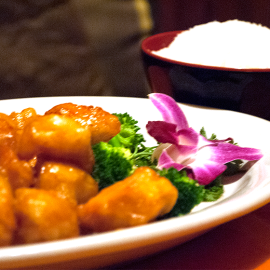 Kid’s can enjoy smaller portions available on our Children’s Hibachi Menu. 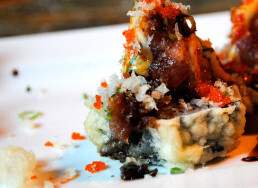 Rock ‘n roll your way in to try some of our amazing sushi! We offer traditional rolls and Chef Special Creations. We have a wide selection to choose from! 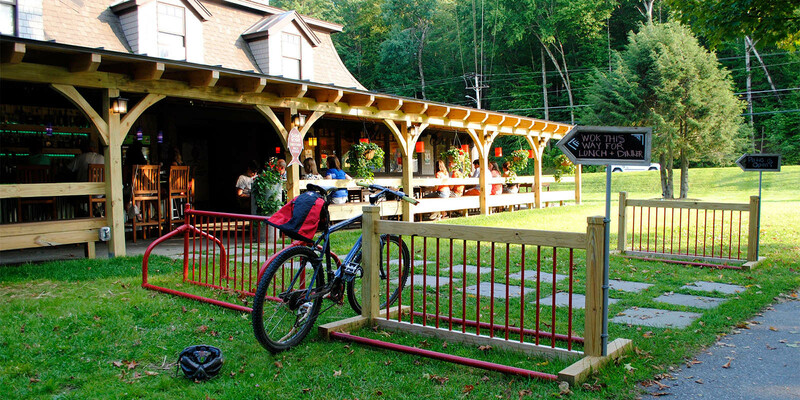 In 2014, we opened our third location, and first four season restaurant in Stowe VT. In the summer of 2002, The Chinese Gourmet acquired the old Mother Shapiro’s building. Once in our larger building we decided to add even more excitement to the restaurant by including 4 Hibachi tables. 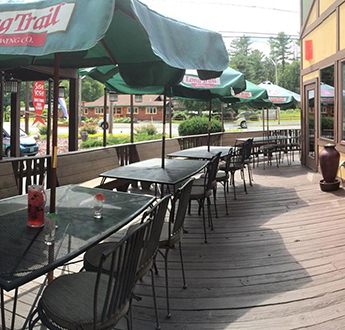 In 1991 the Chinese Gourmet opened as a take-out restaurant in Killington above Zorba’s Mini Mart. Two years later our business grew and we added the dining room. 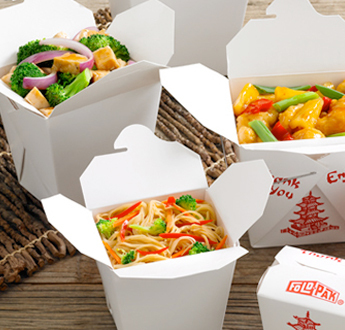 You could enjoy our Chinese food in a sit down environment, unfortunately as some of you remember, all food was served in to-go boxes at tables! That year we removed the to-go boxes for traditional dining ware. I graduated from the New England Culinary Institute in 2013 with a degree in Hospitality and Restaurant Management. The restaurant industry has been a great passion of mine for almost 10 years now. 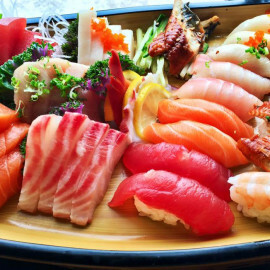 I am grateful for the experience Sushi Yoshi has offered me from expanding my horizons in international cuisine, and culture, to getting know the beauty of Stowe. 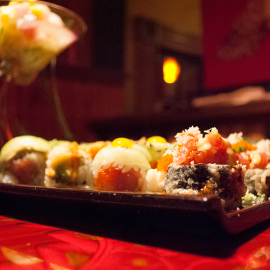 When you dine with us here at Sushi Yoshi you’ll see, we strive to make every experience a memorable one. I graduated from Union College in 2013 and decided right away to return to the state I love the most. 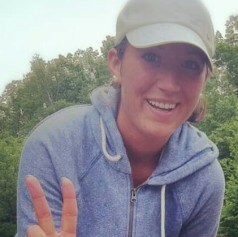 I’m from Rutland, VT and grew up skiing at Pico and Killington. I worked at Sushi Yoshi in both Killington and Lake George, but I’m super psyched to be in Stowe. 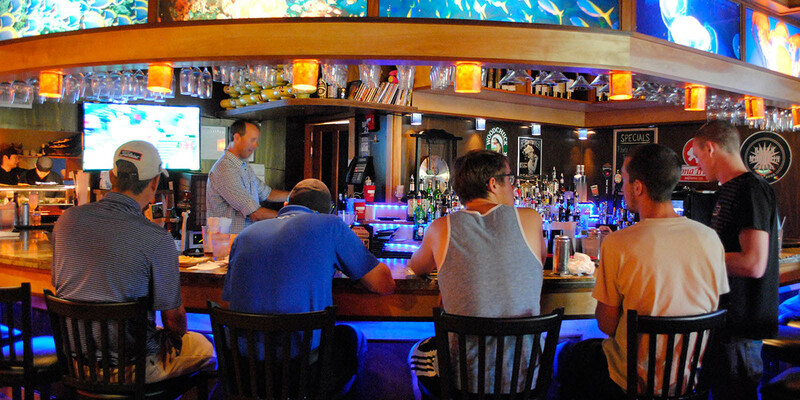 Managing the bar here is fun and exciting, and I really enjoy learning more about what it takes to run a business! I’m the General Manager of Sushi Yoshi in Stowe. 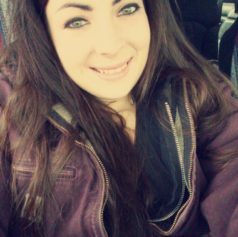 I started working for Sushi Yoshi Killington and Lake George while attending college at Castleton State College where I graduated ‎. 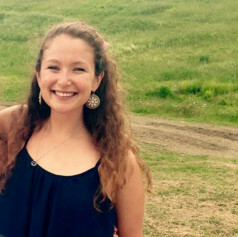 I’ve been in the service industry since I was 13 while working in my hometown of Fairfax, VT. I’ve worked in places ranging from diners to fine dinning. 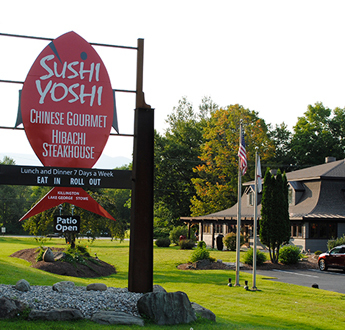 I love being part of everything Stowe and Vermont has to offer and I will do everything I can to make your Sushi Yoshi experience a fantastic one. 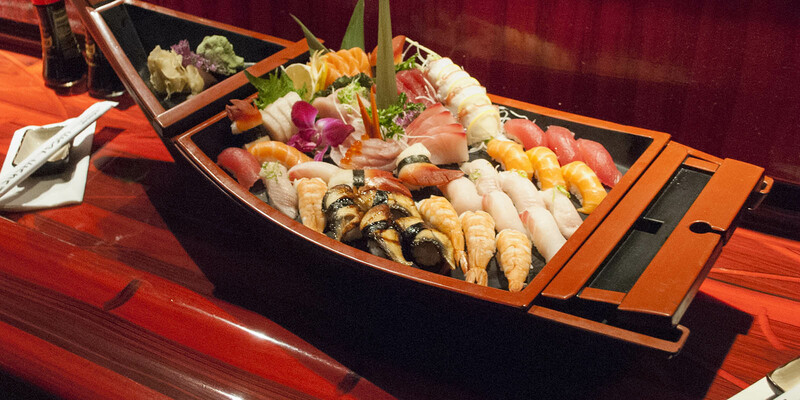 Interested in an exciting job at Sushi Yoshi? Join our team today! My family and I discovered this gem about 3 years ago. 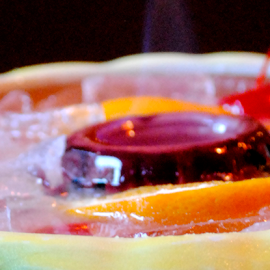 We love this place from the authentic Japanese style tables to the super friendly waitstaff. 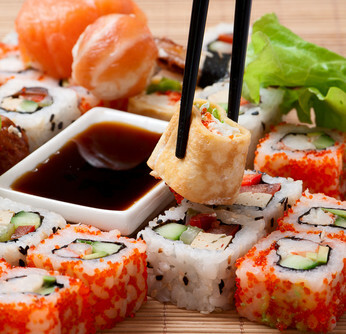 The sushi is very tasty as is the other menu items. They also have a full bar with daily Drink specials. Great great great! Seriously best sushi I’ve ever had. OMG we started with one per person but was so good we ordered 5 different rolls. Delish. And miso soup yummy! If u ever in the area or even 30 miles near by, it’s worth to drive there to get delish food. Fresh ingredients, nice decor, good food. I ordered vegetable tempura platter, was great. Just wish if the ratio of veggies to tofu would be more. Also loved the sushi – avocado, cucumber. My kid loved the bamboo steamed veggies.